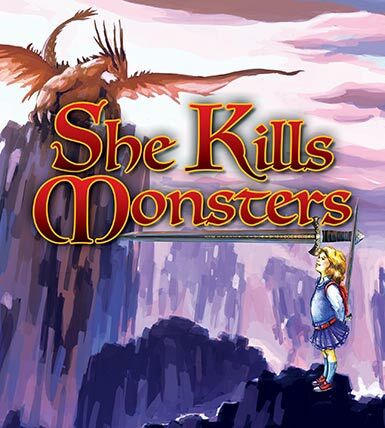 “She Kills Monsters: Young Adventurers Edition” is presented by special agreement with SAMUEL FRENCH, INC.
987 Lomas Santa Fe Dr. Suite D, Solana Beach, CA 92075. Run-time: 90 min, no intermission. Suggested rating: PG-13 – Recommended for audiences 6th grade and up. Want to know who is in the show? The generous support of our Theatre School Donors has made this production possible. If you’d like to join our list of sponsors, please contact Director of Development for North Coast Rep: Rick Ochocki, Rick@northcoastrep.org, 858-481-2155 ext. 300. We hope to see you at the performance! Check out the Upcoming Auditions page for requirements and more information! Monty Python’s Spamalot Young@Part Edition! 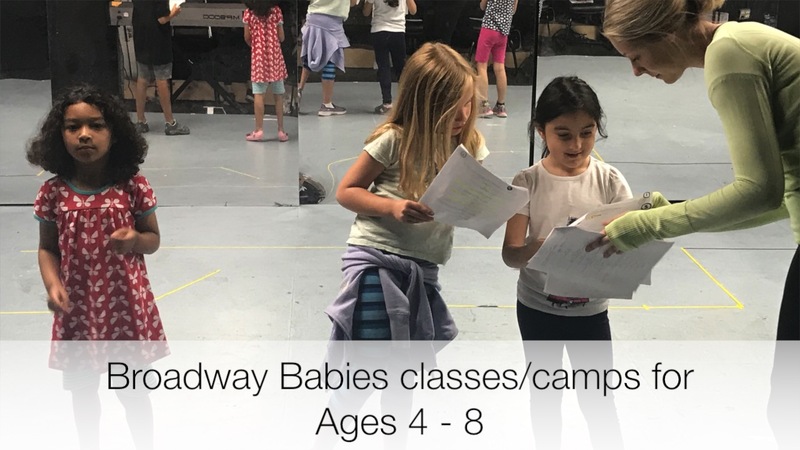 Enroll now for Spring 2019 Theatre Classes and Summer 2019 Theatre Camps!! CLICK HERE for more info! Check out our Spring/Summer 2019 classes and Summer camps in the new Flip Book Brochure! Enroll now for even more Theatrical Fun!